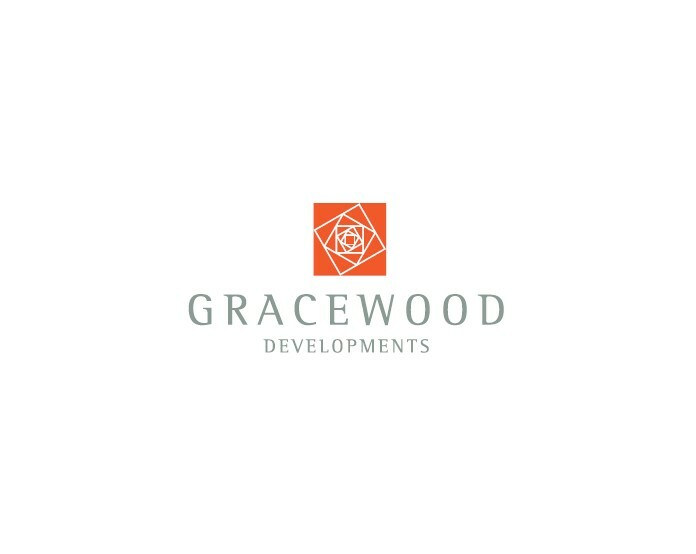 Estates and Lets are part of the Gracewood Group. Click the logo below to see some of our recent developments and for more information. Estates and Lets are always looking for potential development sites. Please contact us at Estates and Lets with anything you are looking to sell.